Copies of the book are available at the library. 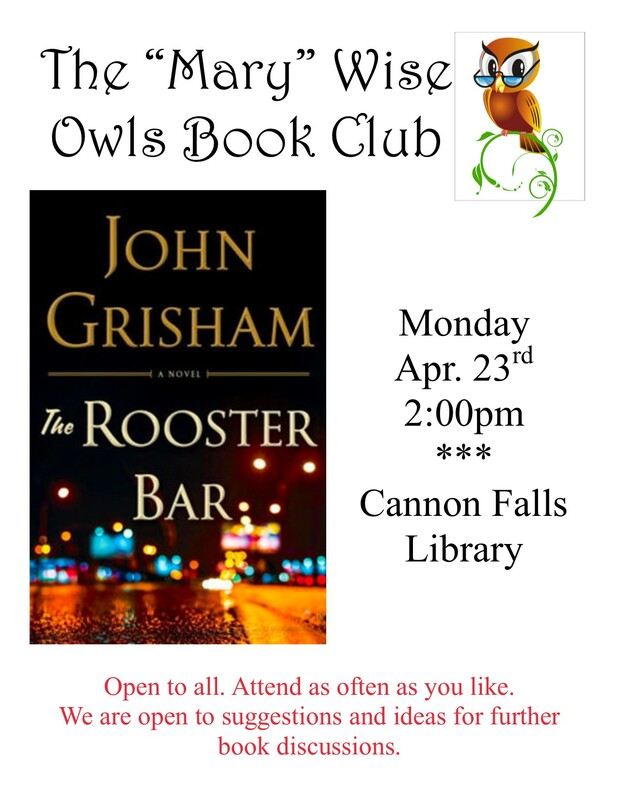 Book discussion will take place on Monday, April 23rd, at 2 pm. Book Club is open to all, attend as often as you would like. 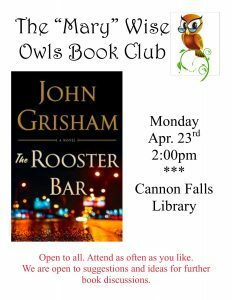 Posted in Book Club, News, Programs.